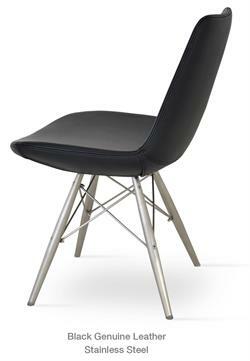 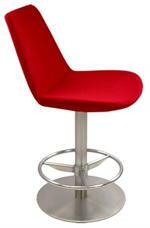 Soho Concept Chrome Protective Footrest Covers for the Eiffel Wood Barstool or the Pera Wood Barstool. 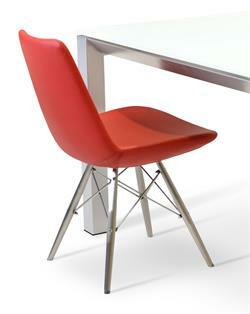 Soho Concept Pera Wood or Eiffel Wood Chrome Protective Footrest Covers. 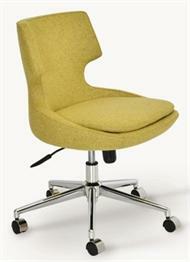 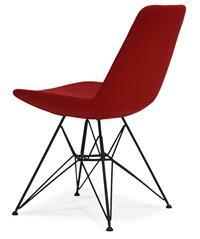 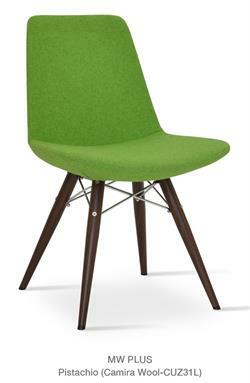 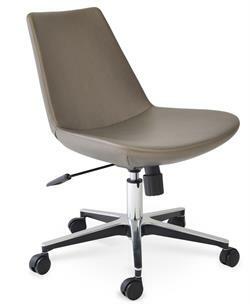 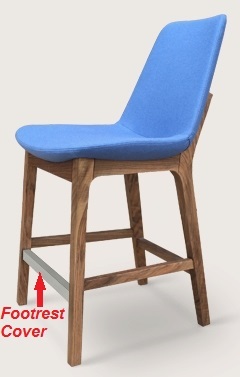 Price includes FOOTREST COVER for front footrest of chair only. 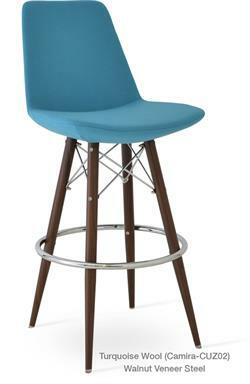 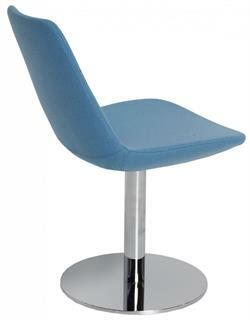 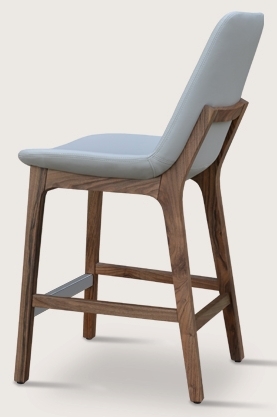 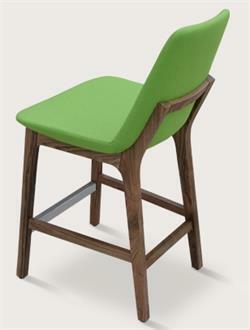 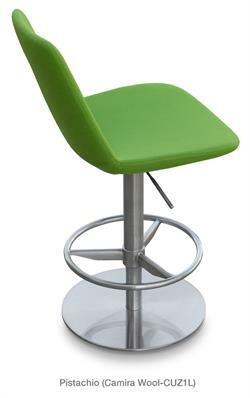 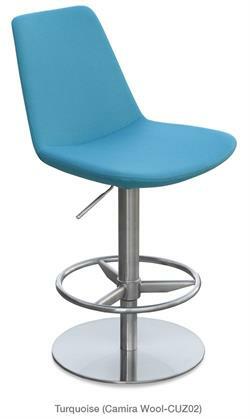 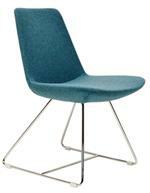 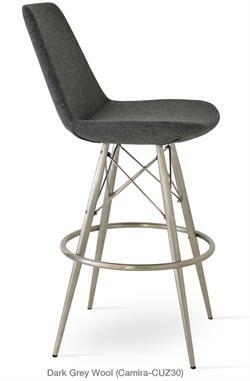 Fits Soho Concept stools only. 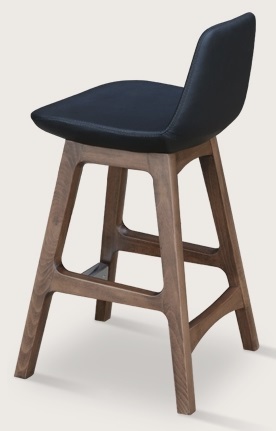 No stool is included in this price.